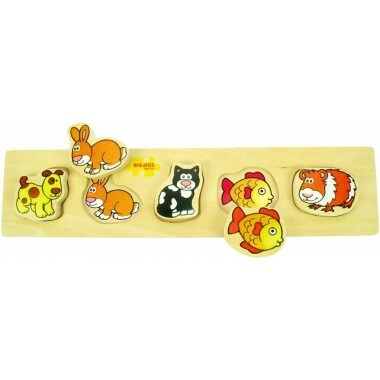 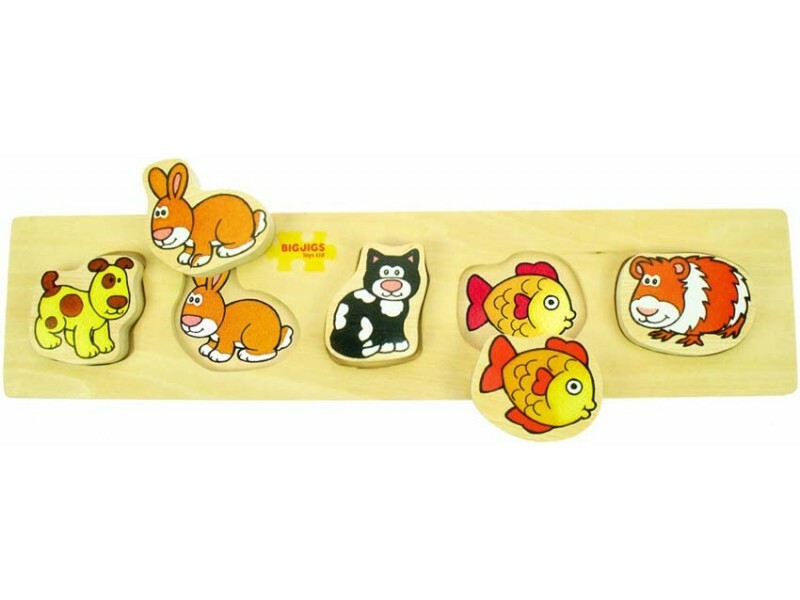 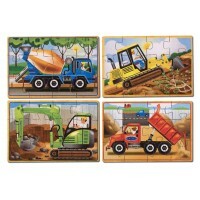 The Chunky Lift and Match Pet Puzzle has five chunky wooden shapes which resemble five household pets. 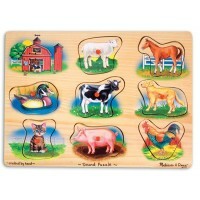 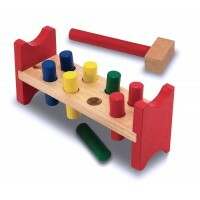 Children will enjoy picking up each shape and matching it with the correct slot on the board. 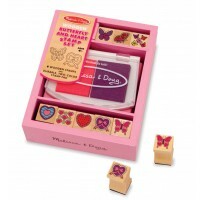 Lovely eco friendly gift for a young child helping their dexterity.